A very special exhibition is now open in Scottsdale, Arizona. Musical instruments always take with them the story of the musicians by whom they were played, but sometimes this story is really tragic, as the Holocaust was. 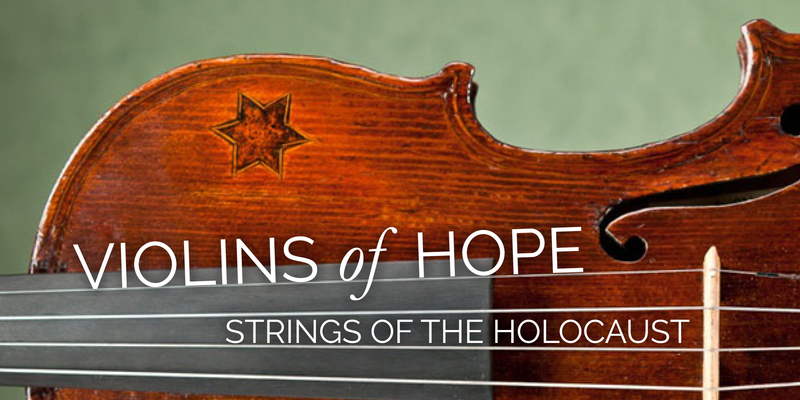 Violins of Hope is an exhibition that collects 21 violins played by Jewish musician during the Holocaust. Through the story of these instruments, Violins of Hope tells the story of one of the darkest periods of history. "Today these instruments serve not only as powerful reminders of an unimaginable experience but also reinforce key lessons of tolerance, inclusion, and diversity that are essential for today and for future generations", report the website of the exhibition.